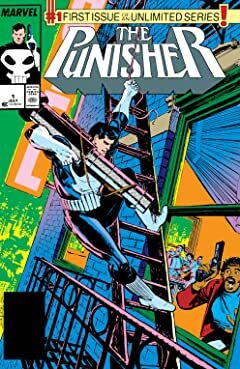 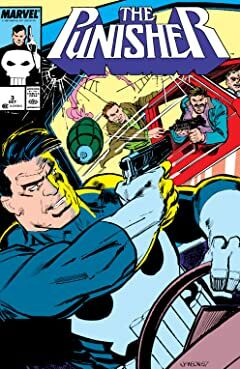 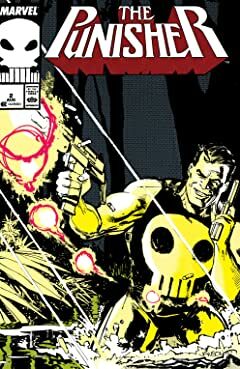 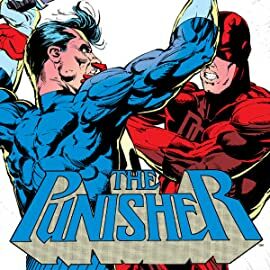 Collects Punisher (1986) #1-5, Punisher (1987) #1-10, Daredevil (1964) #257 And Marvel Graphic Novel: Punisher — Assassin’s Guild. 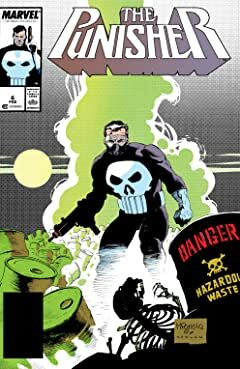 The Punisher goes solo! 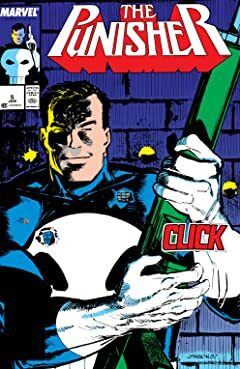 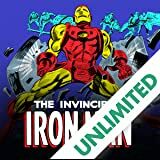 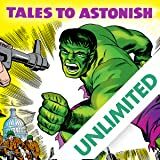 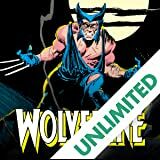 After years making life complicated for Spider-Man, Daredevil and more, the Marvel Universe’s deadliest vigilante fires his way into his own series — beginning behind bars! 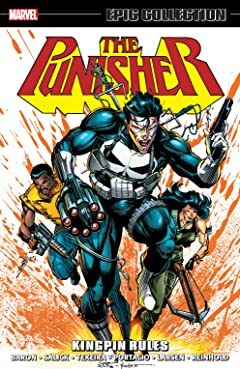 Find out exactly who Frank Castle is as he makes his way back out of prison — and renews his bloody war on crime! 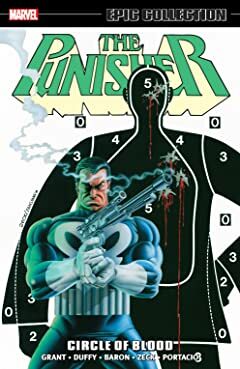 Gangsters, drug dealers and other lowlifes beware! 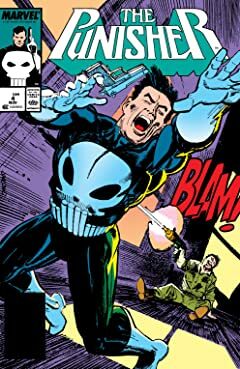 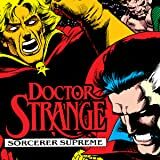 These are the formative solo adventures that defined the world of the Punisher — establishing his alliance with Microchip, rivalry with Jigsaw and more! 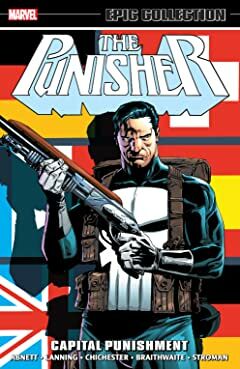 From taking on terrorists to massacring the mob to attacking an assassins guild, the Punisher’s mission never ends — but when he crosses paths with the Man Without Fear, will their renewed grudge match turn deadly?